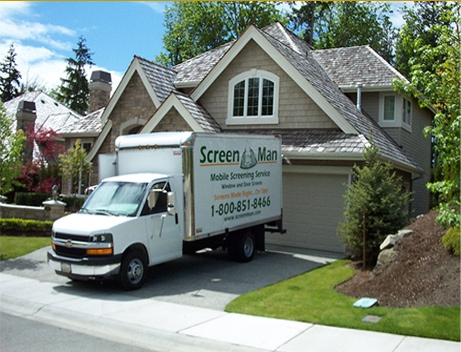 We are Washington’s highest rated, most experienced, and largest mobile screening company. 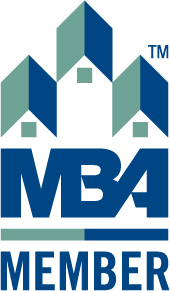 * We strive to provide only the best quality products and service to our customers. Call Screenman for all your window and door screen needs. 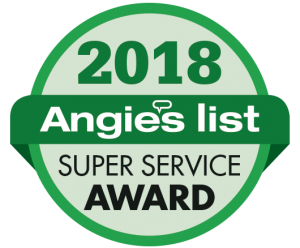 We provide mobile service to virtually all Puget Sound area and are experienced making window and door screens for homes built from the early nineteen hundreds to just constructed. We recognize that your time is valuable, so we strive to provide prompt, reliable, high quality service and products. We work closely with our customers to achieve the highest standards. Just check our testimonials to see what our customers are saying and why we are Washington's highest rated screen fabrication company on a national consumer based referral network.